Girls can do anything they put their mind to. Especially little girls! 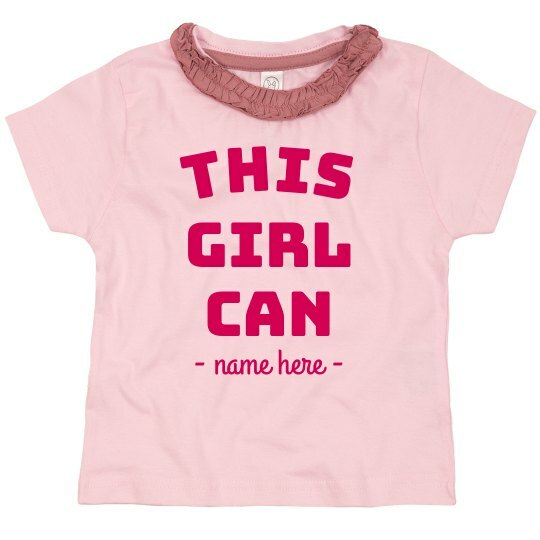 Always show your support and encouragement by getting them this cute "This Girl Can" top. You can personalize the text at the bottom with their name, and maybe get a couple for all their friends too!